Canada’s forest products industry contributes a substantial $20 billion to the economy annually, but its economic impact is dwindling. Changing environments, pressure to conserve forest lands, and demand to manage forests sustainably call for new methods to increase the value and benefits obtained from Canada’s forests. One key way to maximize the value of our forests is to efficiently select and breed seedlings. Currently, spruce species dominate most of Canada’s forests, representing 60% of the 650 million seedlings planted annually. At current levels, spruce plantations will yield 50 to 60 million cubic meters of wood per year. 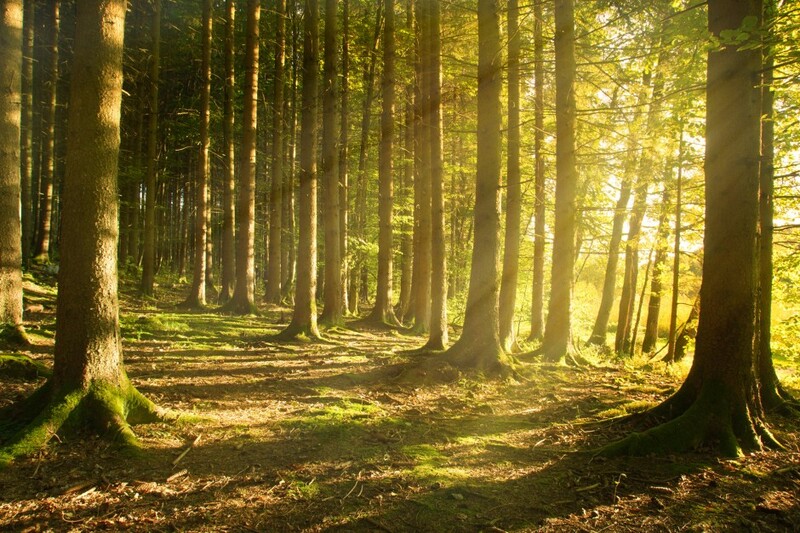 The SMarTForests project will greatly improve tree breeding programs—and maximize the hundreds of millions of dollars invested in tree plantations—by providing industry with innovative tools that are both efficient and effective at addressing present and future challenges. SMarTForests will use genomics to improve breeding techniques in Canada’s major spruce species. The research team will use a method known as “marker-assisted selection” (MAS) to mark seedlings with genes for improved growth and wood properties, and better insect resistance. The researchers will then select those trees for use in breeding programs. Applying this method to as little as 20% of Canada’s white spruce plantations could increase annual wood yields by 1.5 million cubic meters per year (nearly two-thirds the size of GM Place) and contribute $300 million more to the economy. Furthermore, increased wood yield means wood production can be concentrated on smaller land areas and allow for more forest land to be set aside for conservation. The SMarTForests program builds on the existing research in spruce genomics developed by the Arborea and Treenomix projects. This program will use materials and methods from these projects to develop targeted marker systems. The program’s ultimate objective is to validate MAS’s potential for tree breeding and forest management, including the conservation of genetic diversity. Its integrated impact analyses will also deliver an unprecedented understanding of the economic, socio-economic and legal issues surrounding the implementation of MAS in Canada’s forestry industry.